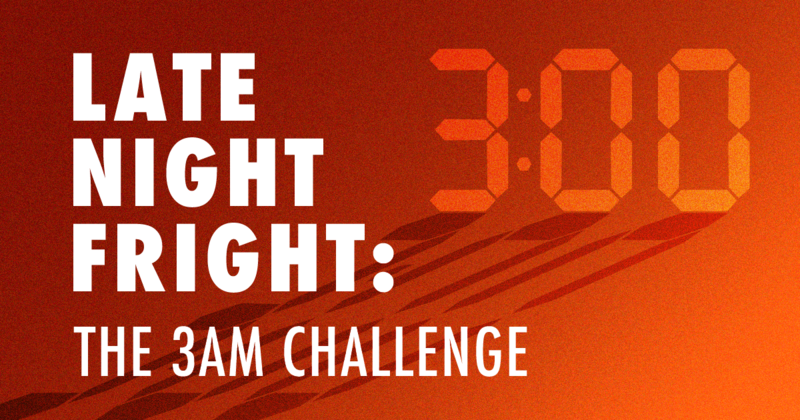 The 3AM Challenge has become a phenomenon on YouTube, with some videos reaching millions of views. Kids all over the world are now waking up at 3:00 in the morning — the “witching hour” — to hunt for signs of paranormal activity. 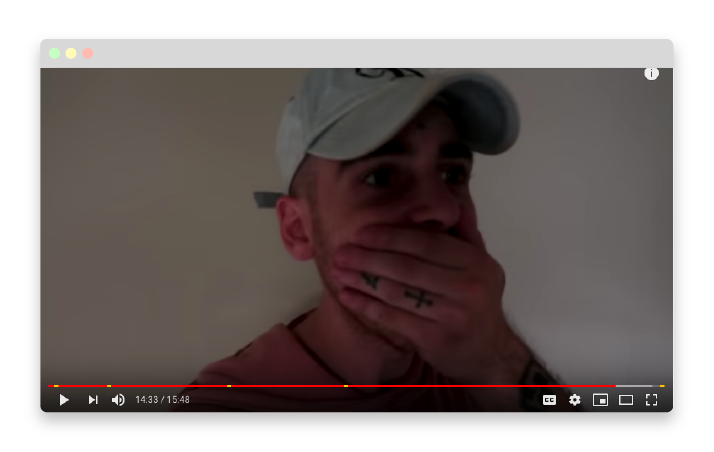 While on the surface the 3AM Challenge seems like little more than kids having a laugh late at night, its most popular YouTubers have edited their videos to make them as frightening as possible. Plenty of kids are old enough to handle them, but younger kids might find them disturbing. This can keep your child up late at night, afraid that every sound is a sign from the other side. Dr. Barbara Greenberg, a family psychologist, says that it’s perfectly normal for kids to enjoy scaring themselves, but younger kids are at risk of giving themselves nightmares if they push past their limits. Children are extremely impressionable, so parents should be aware of what they’re watching on YouTube. It’s hard to spot-check every device every night, but monitoring services like Bark can alert you to issues like these that might be harmful to your child. Older kids know better than to believe everything they see online, but that doesn’t mean they will always act responsibly. Not only is staying up late bad for a teen’s health, but the 3AM Challenge can also become an excuse to sneak out of the house to go “ghost hunting” with friends around the neighborhood. 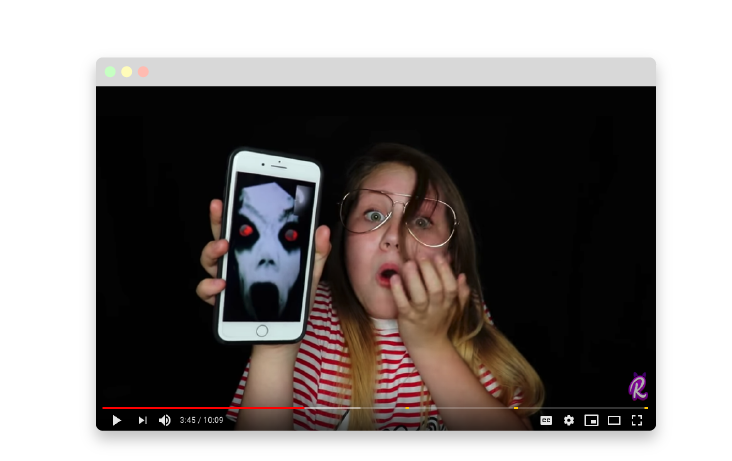 One of the best things you can do as parent is to teach your kids to spot evidence that the videos aren’t real, including sales pitches for apps and suspenseful background music. These are things that younger kids may not pick up on by themselves, but they’re all telltale signs that the 3AM Challenge is just for entertainment. Monitoring your child’s online activities can be extremely helpful when it comes to protecting them from inappropriate online content. Bark monitors chat, texts, email, and 24+ social media platforms and alerts you to potential issues. Sign up now to keep your kids safer online!